Our mission is to bring the best of the performing arts to the Kansas City community. Now in its 54th season, the Harriman-Jewell Series continues to carve out an enviable legacy as a performing arts presenter of international importance. Many know that the Series presented tenor Luciano Pavarotti in his professional recital debut in 1973, but the story of discovery neither begins nor ends here. Few Kansas Citians had seen New York City Ballet's Patricia McBride and Edward Villella before they danced in the Series' first performance in 1965. Nor had the community heard violinist Itzhak Perlman play, unless one counts Ed Sullivan Show appearances that preceded his first local recital in 1971. Discovery, along with the co-tenets quality and variety, run the full length of the Series' existence. These principles set by the Series' late founder and artistic director Richard Harriman will continue to guide its service to the community. 950 performances have come to Kansas City by way of the Harriman-Jewell Series, including 24 American recital debuts by prominent artists. With the addition of its free Educational Events that allow interaction with musicians and dancers, and its free Discovery Concerts that eliminate the barrier of cost, the Harriman-Jewell Series offers even more life-enriching opportunities for its community's youth and lifelong learners. 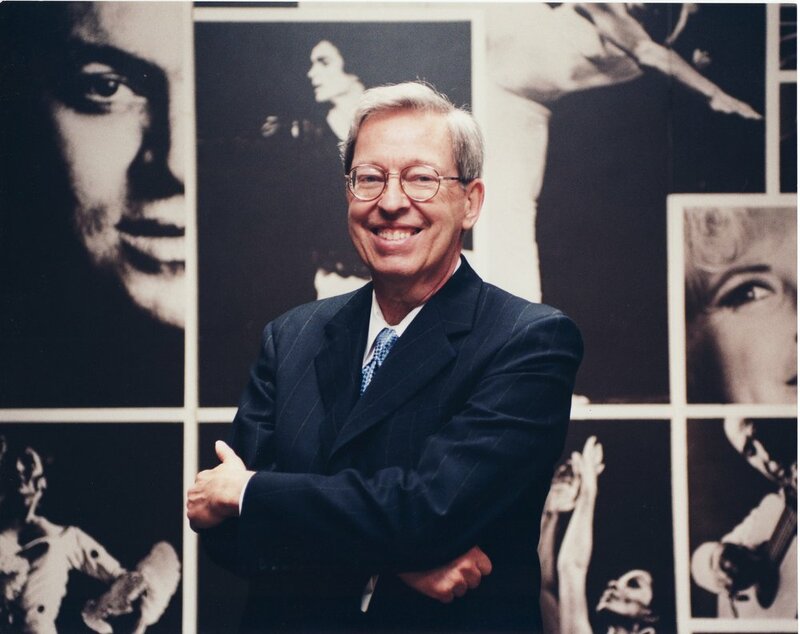 An enduring aspect of the Series, drafted by founders Richard Harriman and Dean Dunham, Jr., is the availability of the performing arts as an integral part of a superior liberal arts college curriculum for William Jewell College students. For more information about the College, please visit www.jewell.edu. The Harriman-Jewell Series is a Kansas City performing arts presenter of international importance founded by William Jewell College in 1965.